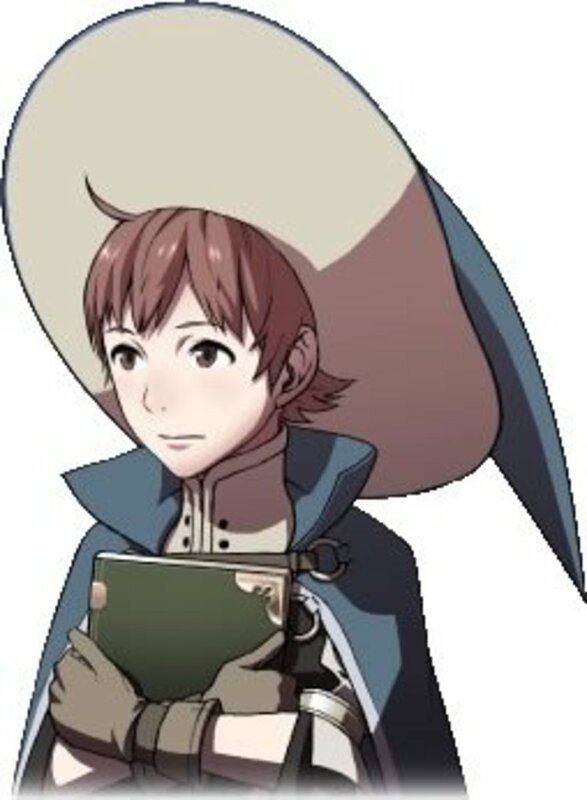 This hub is going to talk about Anna, the Trickster that you can get in Fire Emblem: Awakening. 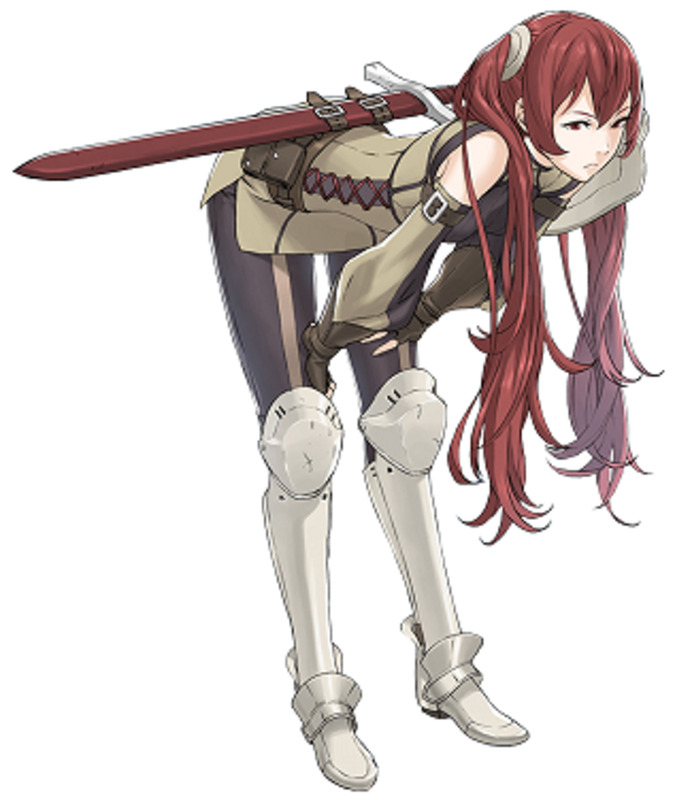 Anna has been a recurring character in every Fire Emblem game except Fire Emblem: Gaiden (the second iteration of the franchise; only released in Japan) and is usually a merchant in charge of Secret Shops within each game. She usually, but not always, has a love interest named Jake, who is usually recruitable in games he exists in. This particular Anna (apparently, she has identical sisters) is a Trickster who has ended up on the wrong side of a particular bandit, who seeks to kill her for what her sister did to him back in Paralogue 2. A (possibly) fatal case of mistaken identity, as it were. Anna's defining character trait is her love of gold and her want-on references to anything involving the precious metal. In game terms, Anna serves as a unit that can pick locks and use staves, so she is the ultimate support character in that sense. However, her skills also allow her to put up a fight against most foes, especially in the first few turns of a battle. Where can I get Anna? You can recruit Anna in Paralogue 4, which is accessible at any time once you beat Chapter 9. She starts as an allied unit surrounded by several enemies, so using a Rescue Staff is, as usual in this sort of situation, highly recommended. 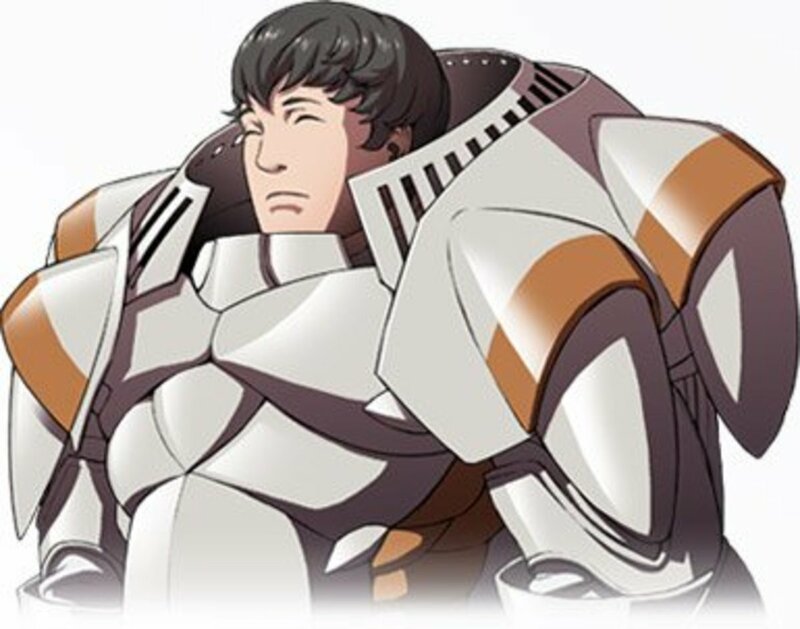 Note: The Anna that exists in Paralogue 2 cannot be recruited, for those of you concerned about not reaching her in time. Well, she is definitely useful and has beautiful base stats to compensate for the fact that she is a pre-promote. However, while her growths are pretty good, she has almost no supports to speak of. In fact, she can only build a support relationship with My Unit (and don't forget that MU can support with every other unit in the game, so that's a freebie) and Tiki. This makes her viability take a nose-dive since you probably have other support options for your MU and it is just not efficient to pair her up with most other units because you won't get a support bonus out of it. Amusingly, if you have no one else to pick locks with, you may have to take her along anyway. If that is the case, her rather impressive stats will not disappoint. Should I use a Second Seal on Anna? No other possible class can use Swords and Staves at the same time like Trickster can, which diminishes her ability to perform as a support unit should you do so. If you're particularly inclined, you're always free to get both Trickster skills and then class change to an Assassin. I can't really recommend any other class change choices though. But, what about Mage Anna? Again, credits go to guy for this very helpful piece of content. Use Mage-line Anna (I went Sage, but Dark Knight would work too). Second Seal right after she's recruited (or a bit later, if you want Lucky Seven, she'll still be fairly awesome) for a Mage with a Magic stat better than any Mages you may currently have, while also retaining all of her Luck, both of her Thief Skills, and a decent portion of her Skill and Speed. As a Level 1 unit with competitive stats for the point of the game she's at, she can grind easily and gain levels at a decent pace, further increasing her stats. Once she's had enough of that, promote away; Dark Knight will be a step up from Trickster in terms of defense, while Sage continues the Magic focus in both offense and support, with Skills being Skills. 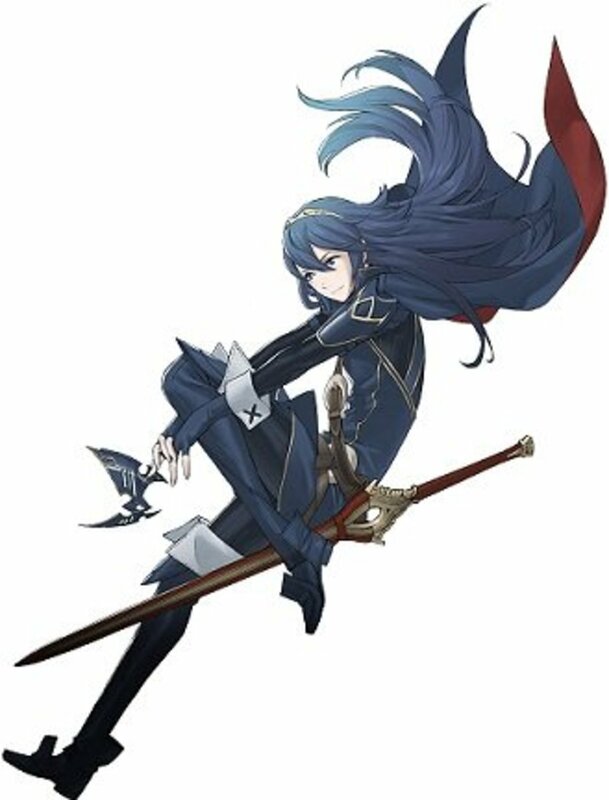 Both paths let her use some of the weapon experience she had as a Trickster, with Dark Knight giving her swords back and Trickster giving her staves back. Either way, once she's re-promoted, you'll end up with a highly capable Magic user with the abilities of a Thief. 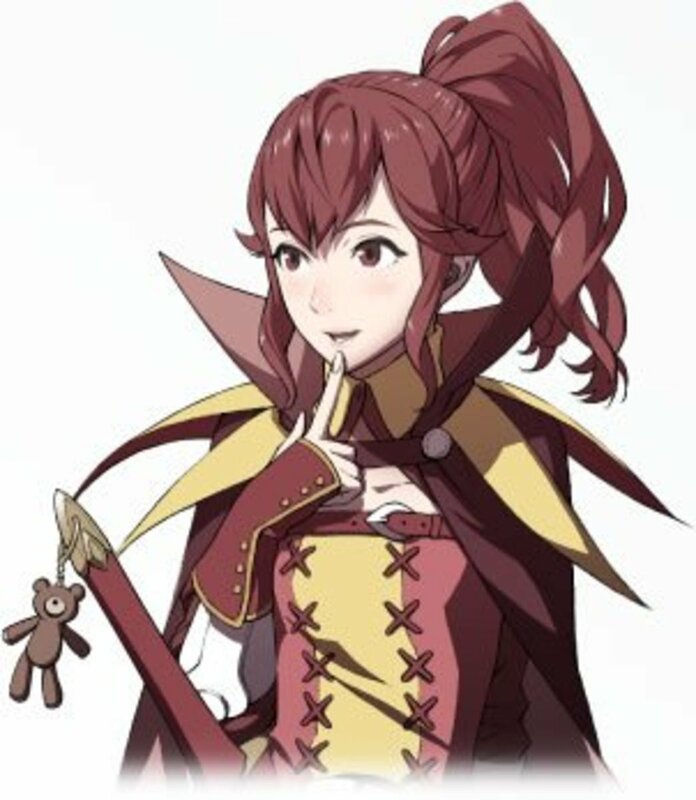 Keeping Anna as a Trickster means that she'll be attacking off of her less notable Strength stat, and using a weapon type that already has a solid pool of users by the time she's obtained. It also means that she'll remain a pre-promote, meaning she'll siphon off a lot more potential experience than your other characters, whereas Mage Anna still gets no fewer than 10 easy levels of continued growth. Finally, Sage/Dark Knight Anna gets more and arguably better Skills than Trickster Anna and, in the long run, has better offensive stat caps than Trickster Anna. Anna, contrary to what you would expect from a pre-promote, has extremely high base stats in anything that is not HP, Defense and Resistance. Most notably, her base Skill, Speed and Luck are all above 20 at the time of recruitment. That, combined with the Lucky Seven skill that she can get at Level 5 Trickster, make her one of the best dodge tanks in Awakening. That is commendable, considering how hard it is to dodge consistently in this game. As is standard for a promotion of Thief, she is most useful when she focuses down one or two enemy units at a time, since her low durability will come to bite her against large groups of enemies, such as the group present near here during the chapter in which you can recruit her. Anna has reached Trickster via Thief, and as such has both Thief skills available at the time of recruitment. Locktouch allows her to open doors and chests without the need for keys, which is never a negative. 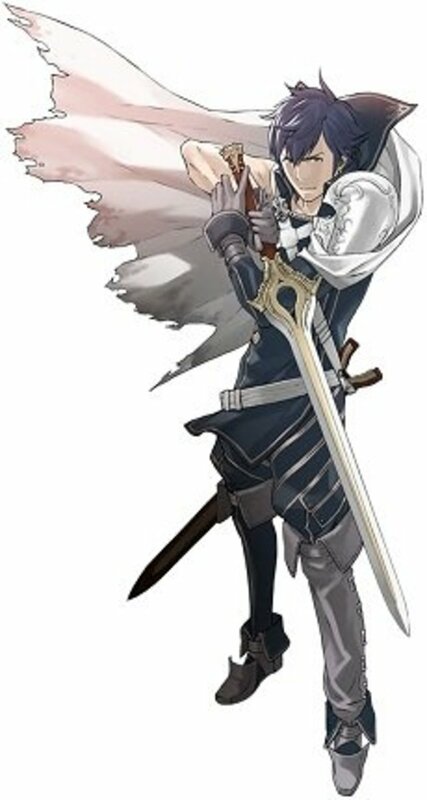 Movement +1 is self-explanatory, but even more useful in Fire Emblem: Awakening than it would normally be in a Fire Emblem game thanks to the fact that most classes have reduced movement relative to earlier games and the maps haven't gotten much smaller to compensate. Lucky Seven is really quirky, literally useless after the seventh turn, but godly until then. An extra 20 to Hit and Avoid means that not too many units are going to dodge your attacks and you will have a much easier time dodging their attacks in return. Acrobat basically turns rough terrain into plains, at least for the Trickster, and only for movement purposes. As the description so briefly explains, all traversable terrain costs one movement point to cross. So, if you need someone to cut through a large forest fast, a high-level Trickster may be right for you. Anna shines as a support unit, staying back and healing with Physic staves, or Rescuing allied units that bite off more than they can chew. Her high stats will allow her to stand up to the occasional enemy threat as well, especially once she gets Lucky Seven. Do keep in mind that Anna can only support My Unit and Tiki. With that mind, she has a curious niche as the "odd woman out" as it were (in other words, for chapters that allow an odd number of units, consider bringing her along). Anna can marry MU, if you're so inclined. 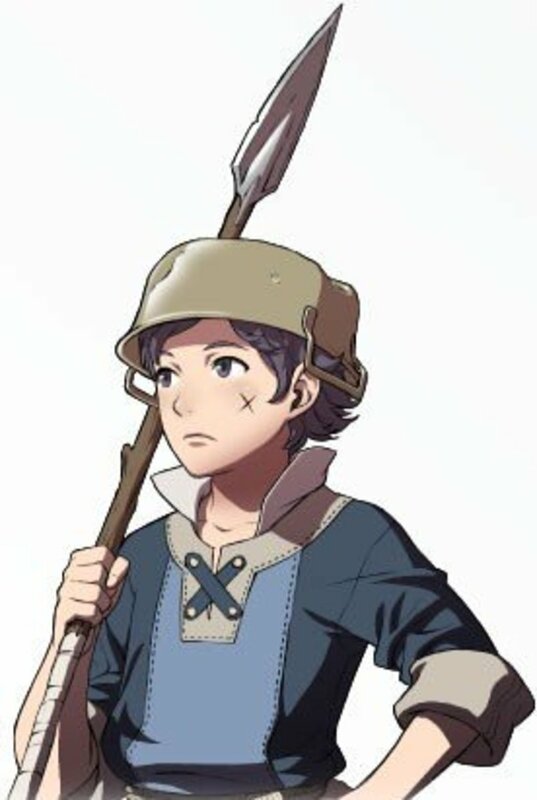 The result (if you don't class change Anna) will be a Thief Morgan. Some people have done that, but it's up to you. Do you use Anna on your team? 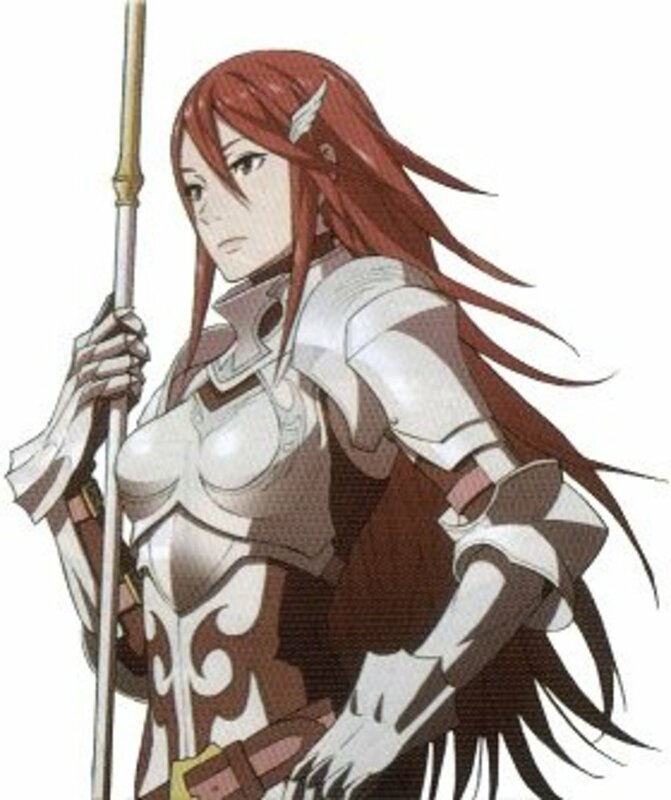 In conclusion, Anna can fit a niche in your army and replace a Thief if need be. Her high base stats and great growths make her a very valuable unit, but her lack of supports are a very critical negative against her viability as compared to other similar units. Even so, Anna shines at working alone, just as long as you don't throw her headlong into a large group of enemies. Feel free to talk about Anna and things related to her in the comments section. Also, don't hesitate to ask questions if something in this hub is unclear! Thanks again for reading guy! Your tips are much appreciated. Incredible explanation on Mage Anna, guy! If you don't mind, I'll proof-read your comment and add it to my hub (giving you due credit of course). Second Seal right after she's recruited (or a bit later, if you want Lucky Seven, she'll still be fairly awesome) for a Mage with a Mag stat better than any Mages you may currently have, while also retaining all of her Luck, both of her Thief Skills, and a decent portion of her Skill and Speed. As a Lv. 1 unit with competitive stats for the point of the game she's at, she can grind easily and gain levels at a decent pace, further increasing her stats. Once she's had enough of that, promote away; Dark Knight will be a step up from Trickster in terms of defense, while Sage continues the Magic focus in both offense and support, with Skills being Skills. Both paths let her use some of the weapon XP she had as a Trickster, with Dark Knight giving her swords back and Trickster giving her staves back. Either way, once she's re-promoted, you'll end up with a highly capable Magic user with the abilities of a Thief. Keeping Anna as a Trickster means that she'll be attacking off of her less notable Str stat, and using a weapon type that already has a solid pool of users by the time she's obtained. It also means that she'll remain a pre-promote, meaning she'll siphon off a lot more potential Exp. than your other characters, whereas Mage Anna still gets no fewer than 10 easy levels of continued growth. Finally, Sage/Dark Knight Anna gets more and arguably better Skills than Trickster Anna, and in the long run, has better offensive stat caps than Trickster Anna.